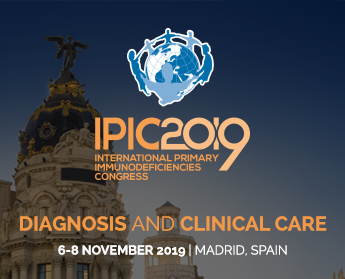 IPOPI is pleased to announce the publication of its survey manuscript looking at Improving current immunoglobulin therapy for patients with primary immunodeficiency: quality of life and views on treatment. The purpose of this study was to gain an understanding of how existing PID therapies affect patient lives and to identify desired improvements to immunoglobulin treatments. A total of 300 responded to the survey (72% patients with PID and 28% caregivers) from across 21 countries. The results highlight the importance of providing access to different treatment options and modes of administration to ensure individual patient needs are best met. The manuscript can be found here.